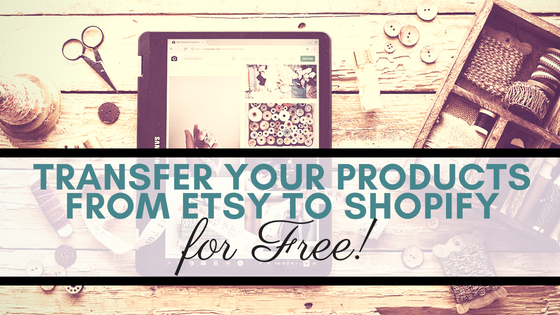 Transferring your Etsy listings to Shopify is so easy, I probably don’t even need to write anything for this article. 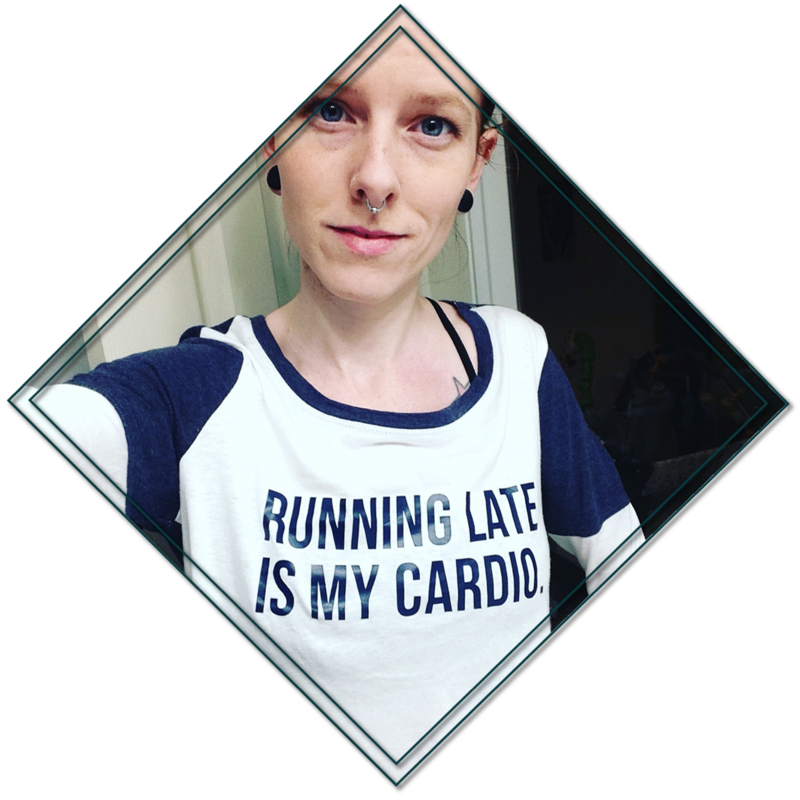 Just follow the clicks and you can be up and running with your own shop in no time. If you don’t have a Shopify account yet, you can start your two-week free trial today. There are some apps available in the Shopify app store (Etsify or EasyImport seem to be the most common two) that will do this for you, but this method is so simple, and best of all, it’s free! 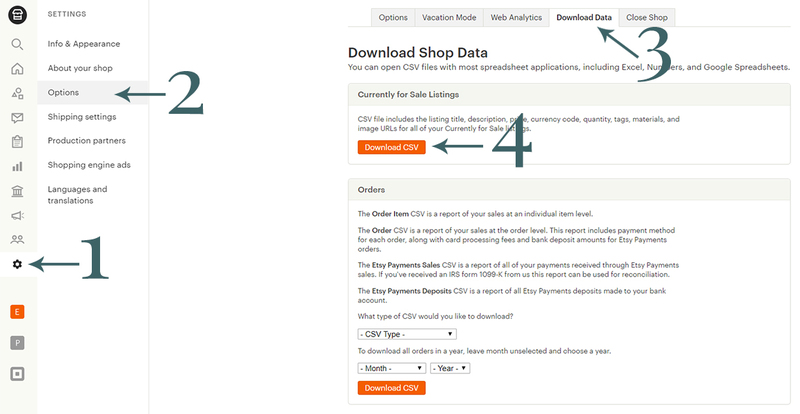 Under Shop Manager, click Settings, Options, then the Download Data Tab. Select Download CSV. 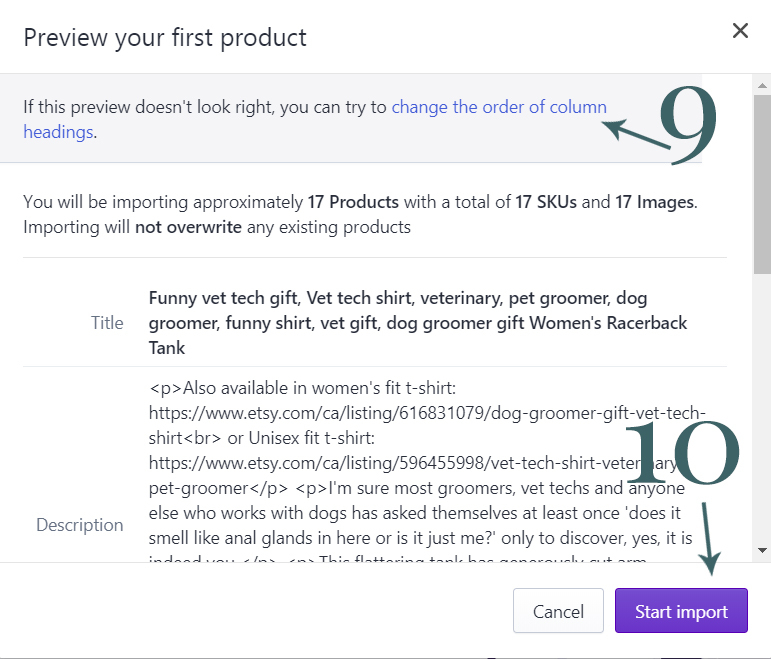 Step 9 is optional and only necessary if your listing is showing up weird in the preview screen. I chose not to upload my tags by unchecking that box because Etsy tags and Shopify tags don’t work the same, so they’re really unnecessary. Click Start Import, and you’re done! The window will close and refresh with your product listings. Depending on how many product listings you have on Etsy, it may take a few minutes. Found this post helpful? Please share it!